Welcome to Battrick Clark - we are a friendly, family-based law practice in Bristol. Our attentive and committed team will support and guide you through the formalities of any legal service you may need, to help you achieve the best result for you and your loved ones. Welcome to Battrick Clark a friendly Bristol law based practice with great property lawyers. Welcome to Battrick Clark - a friendly Bristol law based practice offering dedicated family solicitors. Our committed family lawyers aim to give advice, guidance and assistance through the formalities of family law. Helping you with care proceedings and children law to divorce and legal separation. Welcome to Battrick Clark - a friendly Bristol law based practice with dedicated wills & probate solicitors. Our devoted wills & probate lawyers aid, guide and support you through the formalities of wills & probate law. Advising you on power of attorney and the drawing up of wills to administering estates and acting as an executor. Our qualified mediators can help you reach informed decisions over child care and financial arrangements. 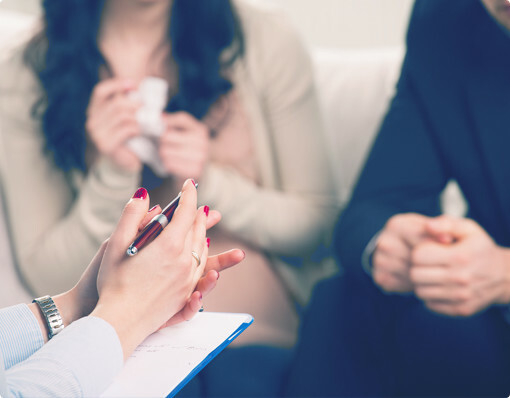 Our supportive legal team approach all family law cases with maximum sensitivity. The Battrick Clark legal team have the expertise to help you navigate estate management. Battrick Clark is accredited to provide all clients with an accurate and quality service. Our advice is cost effective and communicated in a manner that is appropriate for each case and individual.